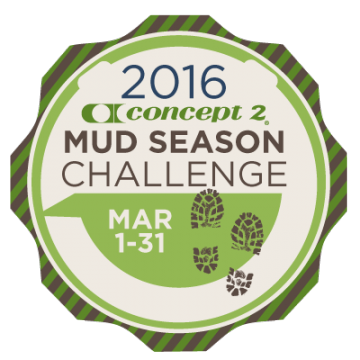 The month starts off with the Mud Season Challenge. An individual challenge to row 5k or more for 25 days of March. This challenge runs from 1st March - 31st March. 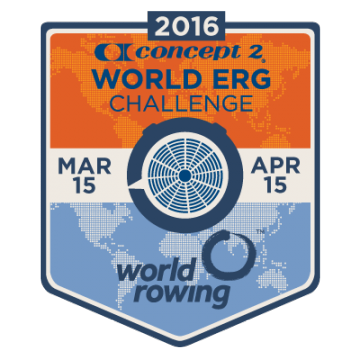 The next team challenge the World Erg Challenge starts on the 15th March until 15th April. Row as many metres as humanly possible as a team during the given time schedule. Happy Valentine's Day and VTC t-shirt winners!